Of the many Halo LEGO builders, only a few stand out as true masters of the theme. 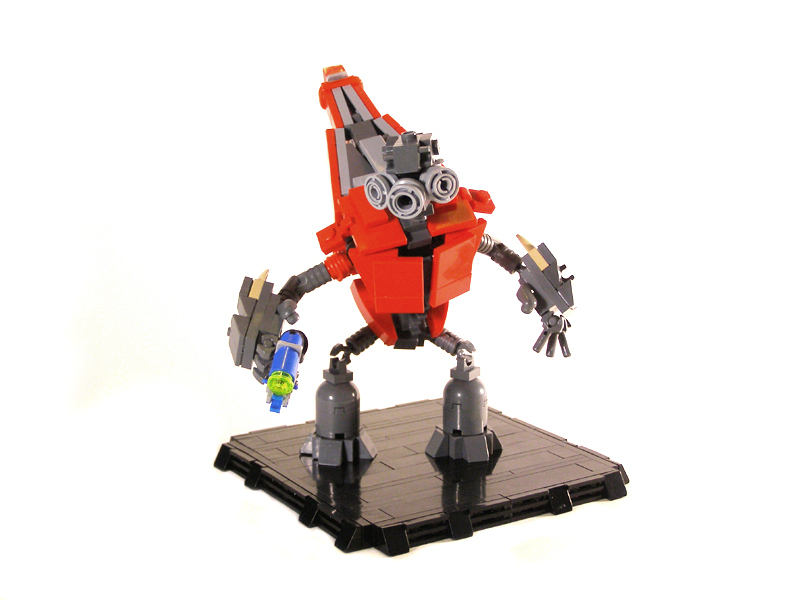 Tyler (Legohaulic) doesn’t need to prove that he’s one of them, but his recent grunt model further reinstates his talent in building in the theme. go legohaulic! the arms and chest have really good detail, and the plasma pistol rocks! cool, i wonder what a elite would look like. I wonder if he could give up the instructions?